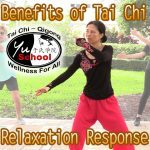 Master Jennifer W. Yu speaks about the benefit of Tai Chi to help us handle stress with grace and ease, accompanied by a few clips of this week's class from October 8, 2016 in Boca Raton, Florida. 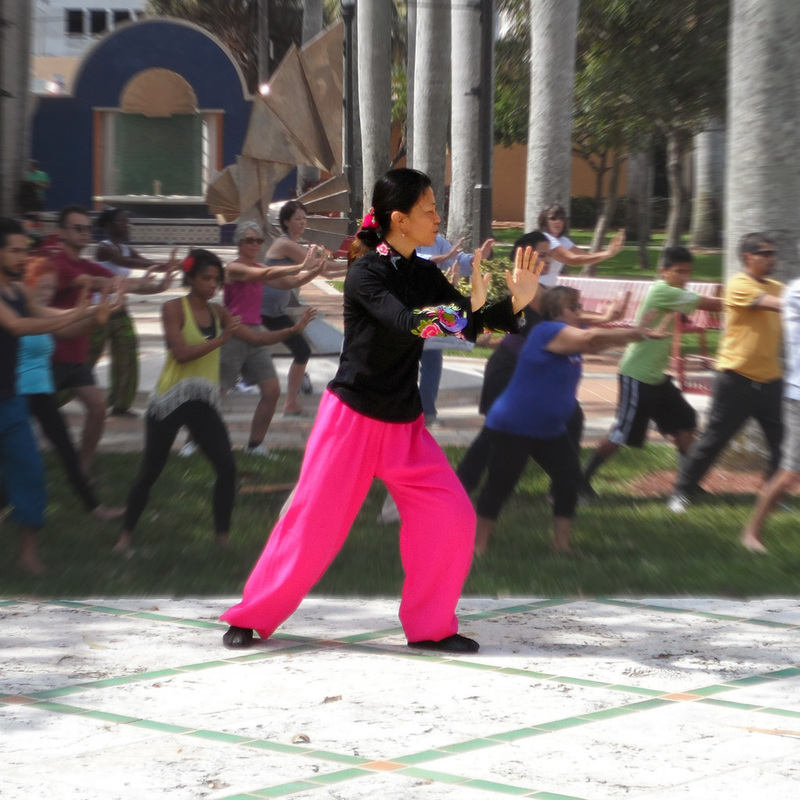 For those students abroad who wish to participate in her classes, Master Yu now offers Yu School OnDemand online to subscribers using any Apple, Android, or PC device via Vimeo. 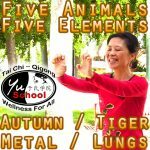 Yu School is a non-profit organization created to provide free health and wellness practices to the ailing and underserved members of our community. We will never accomplish our mission without your help. 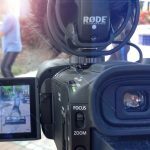 If you like our videos, please subscribe to our YouTube page and share these videos through social media to help spread the word. We greatly appreciate your support.